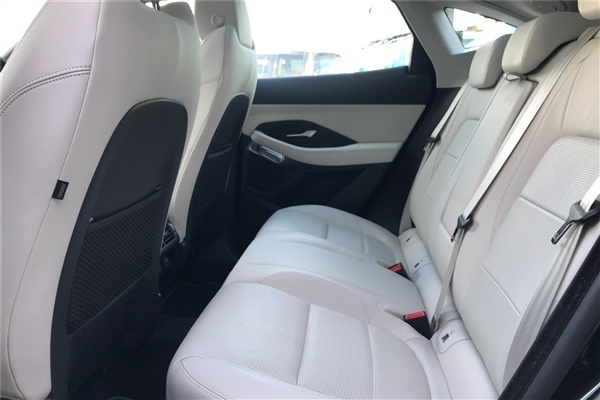 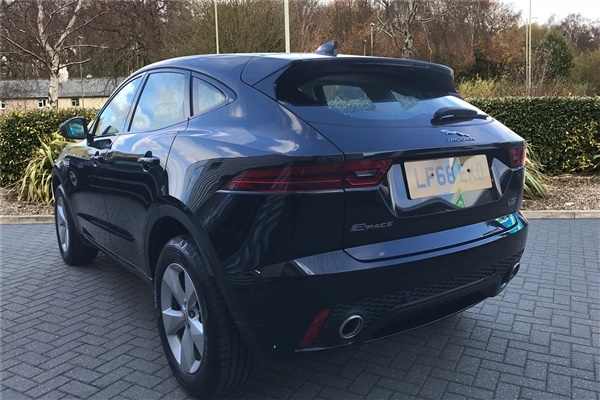 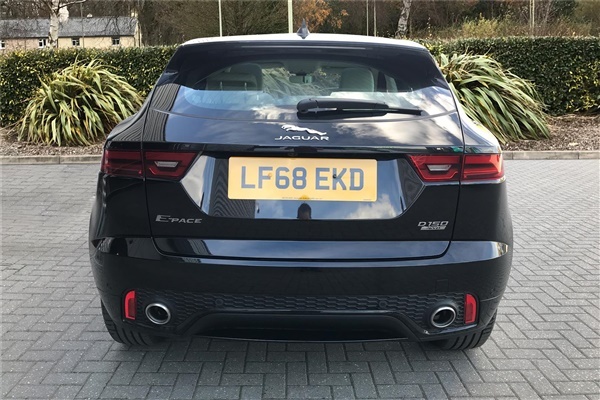 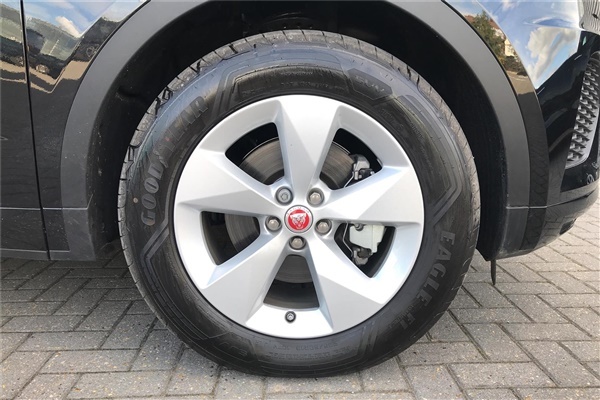 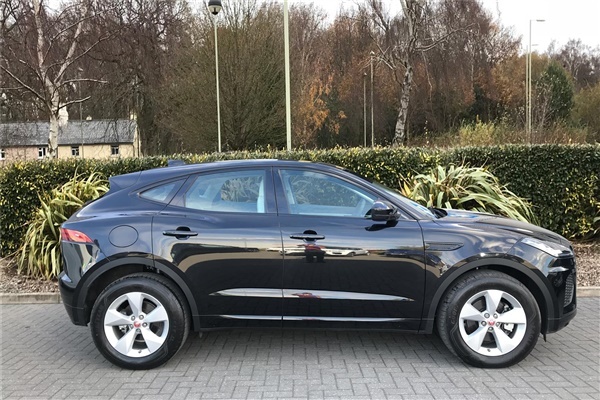 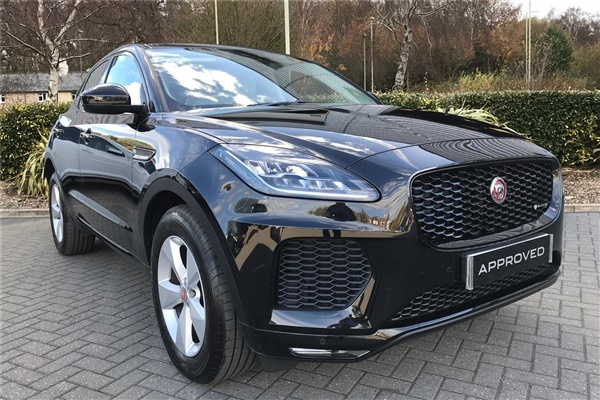 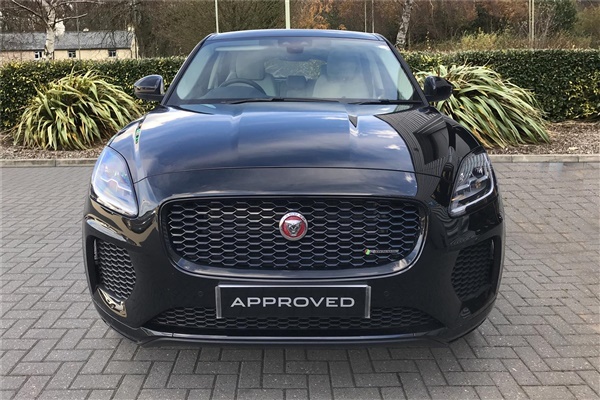 2018 Jaguar E-PACE 2.0d R-Dynamic 5dr Auto Estate with 7250miles. 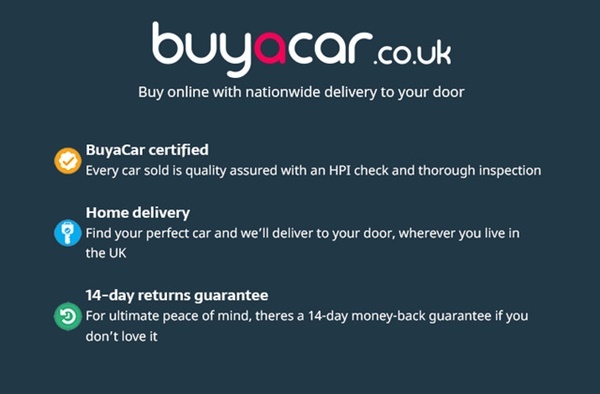 In excellent condition, well equipped specification, this Buyacar certified used car can be ordered online and delivered to your door. 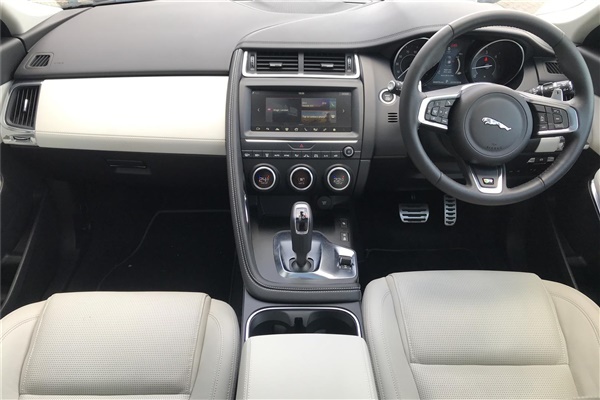 Incredible monthly finance packages available, 6.9% APR representative. 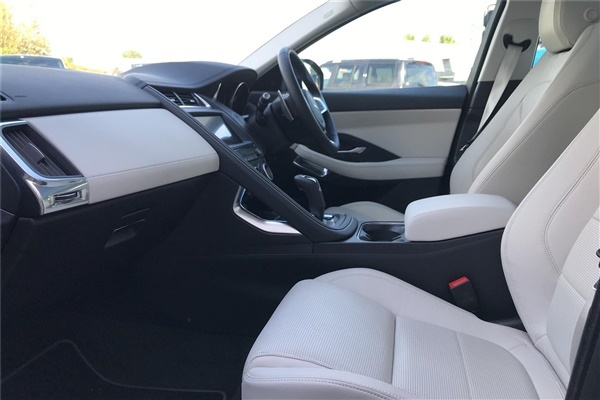 Price includes a finance contribution, visit our website *** for more information, and the other colours available from 1000's of Buyacar certified used vehicles in stock.